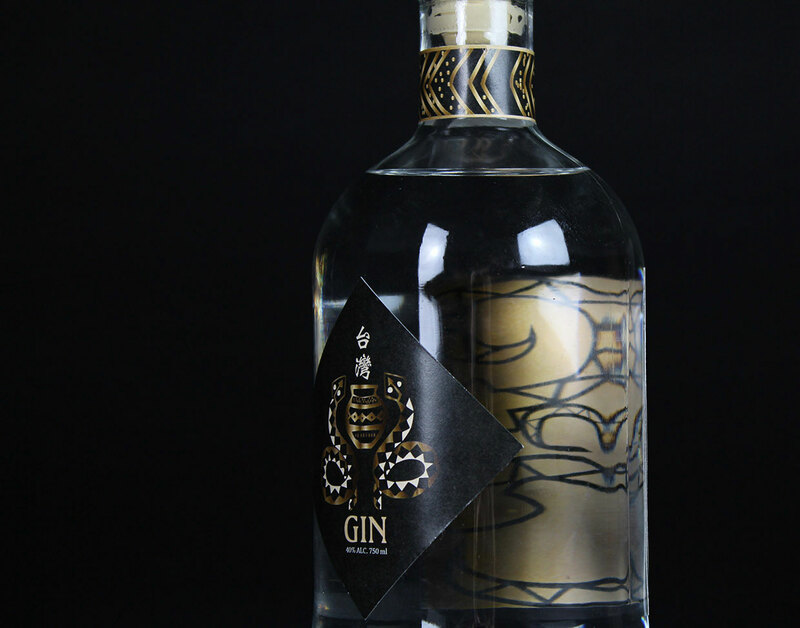 Paiwan Gin is designed based on my hometown Taiwan, using the traditional snake pattern of a native Taiwanese group - the Paiwan. About Paiwan: Traditionally the Paiwan have been polytheists. Their wooden carvings included images of human heads, snakes, deer and geometric patterns. In Taiwan, the Bataul branch of the Paiwan tribe holds a major scrifice- called maleveq, every five years to invite the spirits of their ancestors to come and bless them. 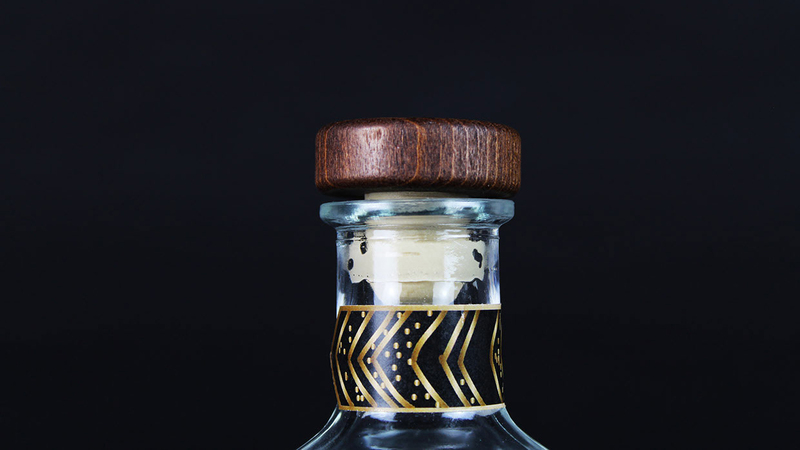 The use of black and gold was inspired by Paiwan's traditional outfit. 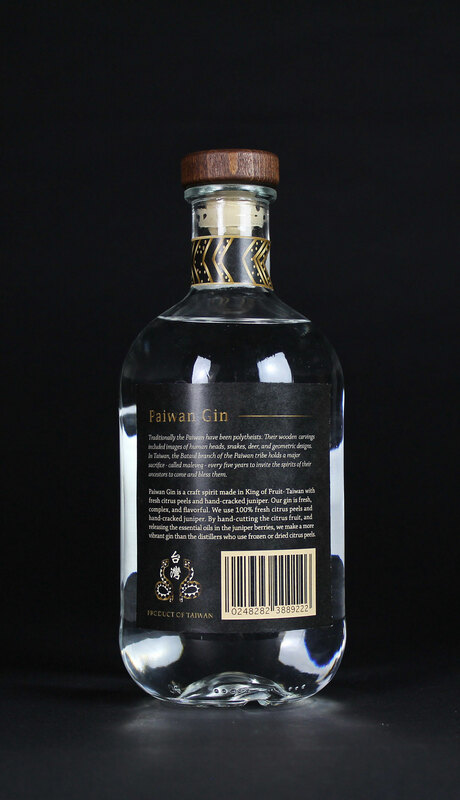 Paiwan Gin is a craft spirit made in Kingdom of fruits-Taiwan with fresh citrus peels and hand-cracked juniper. 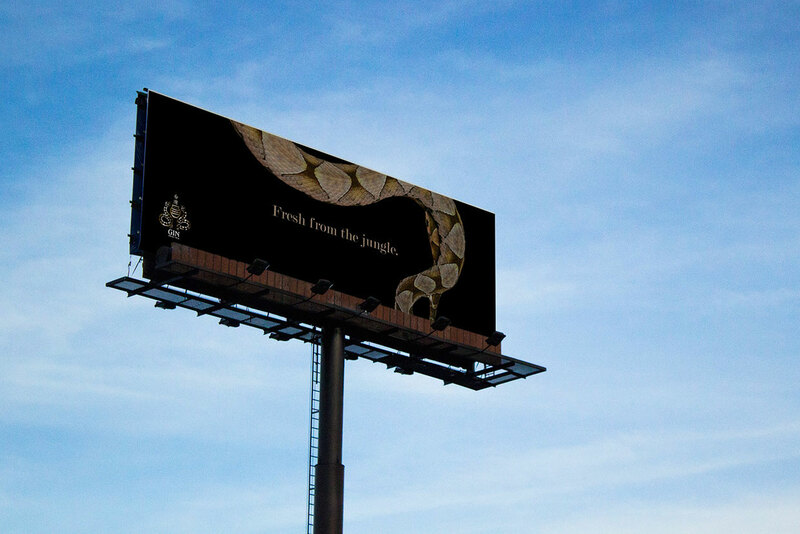 Our gin is fresh, complex, and flavorful. 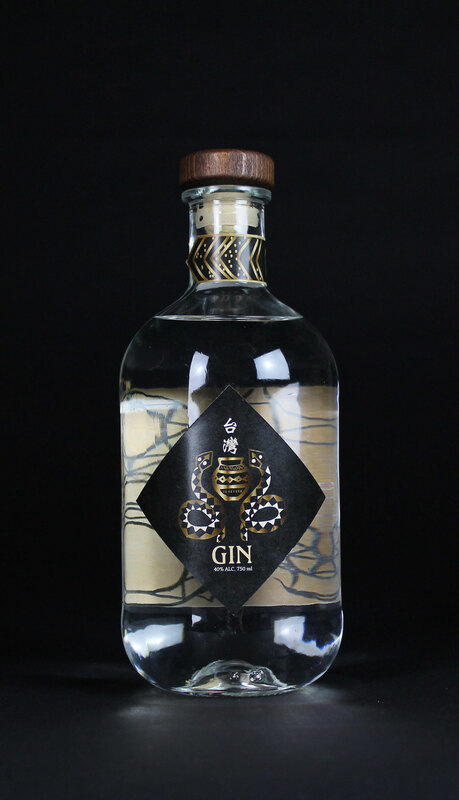 By hand-cutting the citrus fruit and releasing the essential oils in the juniper berries, we made a more vibrant gin than the distillers who use frozen or dried citrus peels.